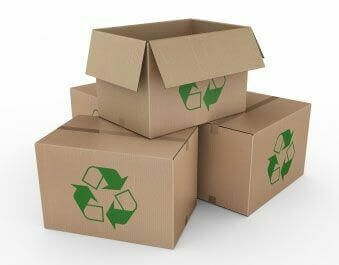 Our single wall cardboard boxes / cartons are ideal for packing & shipping. Made from a cardboard with a single flute layer and Kraft outer, our single wall cartons are strong and sturdy enough to keep their shape even when tightly packed together or fully loaded. The boxes are made from 75% recycled materials and are 100% recyclable and biodegradable.